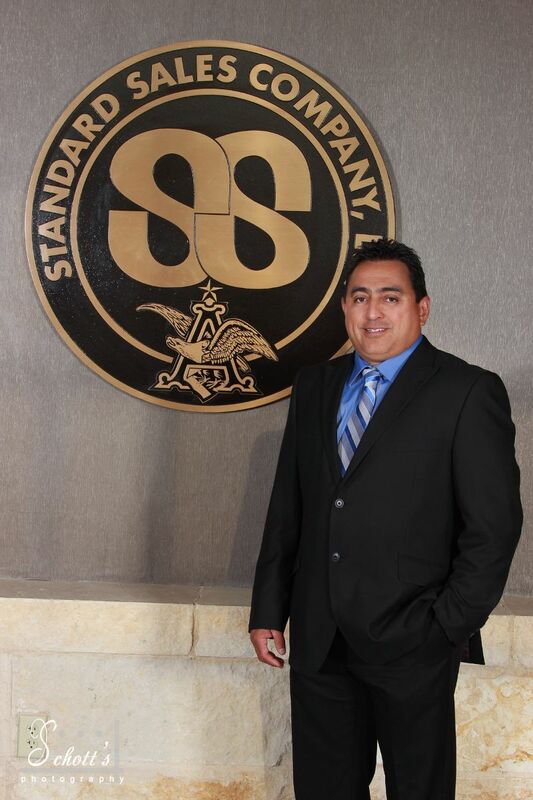 Brian joined the San Angelo, Texas, branch of Standard Sales Company in 1994. 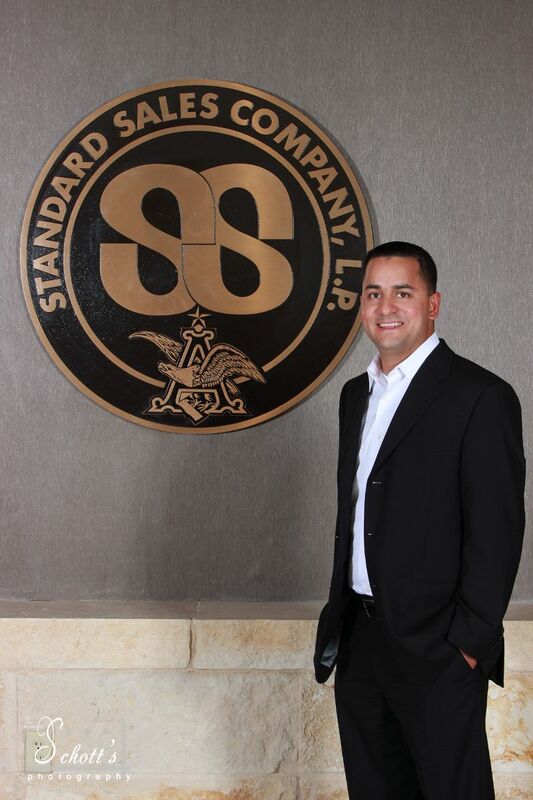 Upon graduation from Angelo State University in San Angelo, Brian became a full-time employee of SSCO. In 1997, Brian was offered a transfer to the Company's operation in Olive Branch, Mississippi. In Olive Branch, he has held numerous positions in the Sales Department, including District Manager. Brian was promoted to Sales Manager in October, 2004 and to Branch Manager in January, 2014. In 2018, Brian moved to Odessa to become the branch manager. 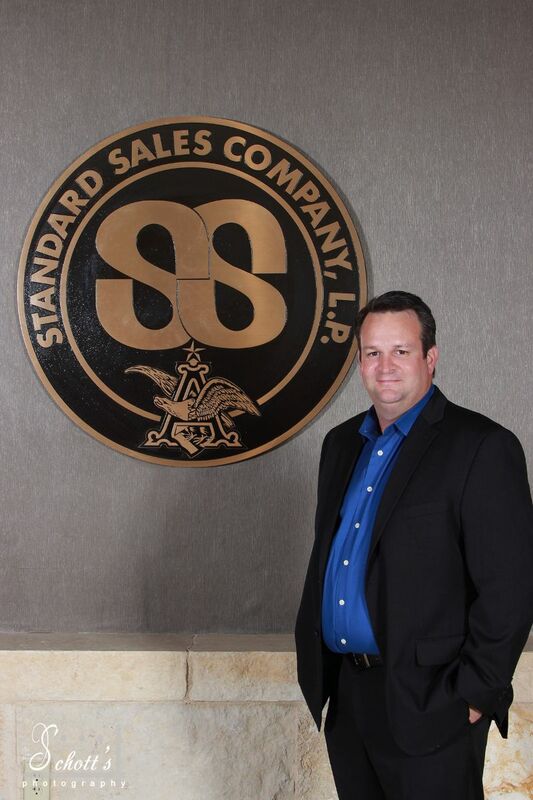 Billy joined the Standard Sales team in 1991 as a Delivery Driver. During his tenure, he has held various positions including Sales Rep, Area Manager and Off Premise Sales Coordinator. In his 20+ years with the company, he has learned a great deal about our industry and the sales and marketing of our brands. In January 2013, Billy was promoted to Sales Manager of the Odessa Branch overseeing all aspects of our sales and delivery departments. Jose began his career with Standard Sales Pueblo in January of 2000 as a Delivery Driver. He has held several other positions within the company including Warehouse Supervisor, Inventory Control, and Account Manager. Jose earned Employee of the Year awards on four separate occasions and was also chosen by his peers to receive the Gil Moody award in 2007. In 2008, Jose relocated his family to our Alamosa branch where he accepted the position of Assistant Sales Manager. He spent four years in the San Luis Valley before moving back to Pueblo in 2012. Jose was promoted to Sales Manager in Pueblo in January 2014, and in November 2015 moved to Odessa, Texas to serve as one of the Sales Managers when Standard Sales sold its Colorado Distributorships.